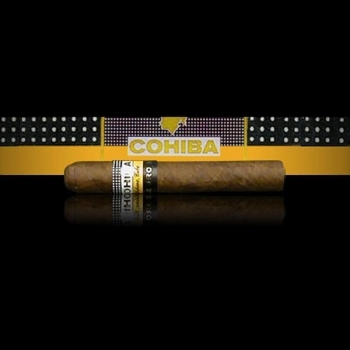 Cohiba Maduro 5 Secretos | Old Morris Tobacconist Victoria BC, Fine Cigars, Humidores and Tobacco Merchantile. The deadly assassin of the Maduro 5 line, The Secretos kills devils with its spicy bean and peppery aromas. In contrast, you'll find the smoke lingers with grace and poise. The combustion is excellent and the suction razor-clean––giving you a singularly satisfying smoking experience.